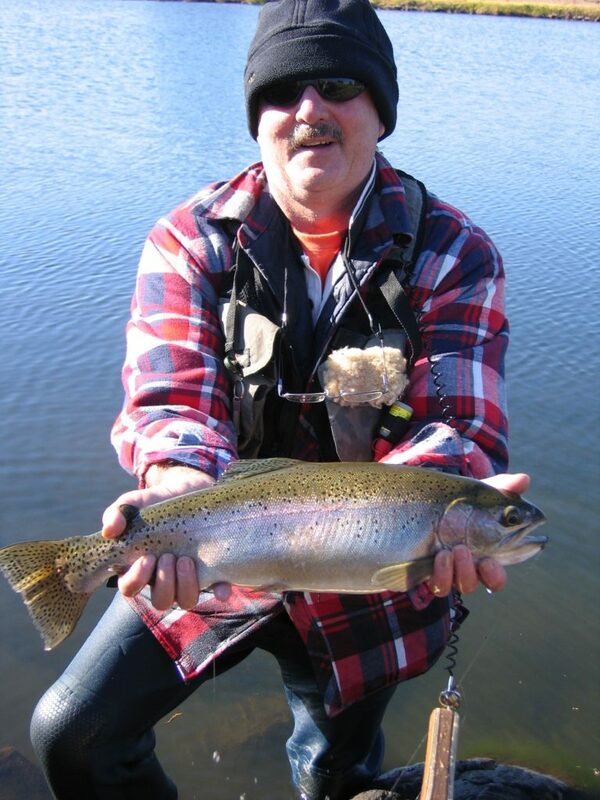 Our technical Trophy C.A.R water. 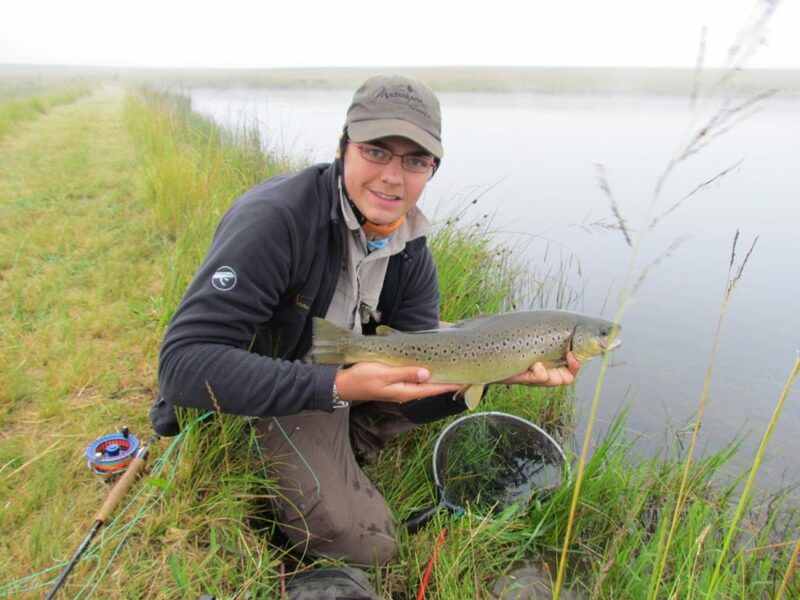 Producing double figure fish every year, waders and being able to cast a full fly line highly recommended! 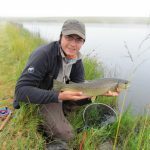 Pre-booking only. 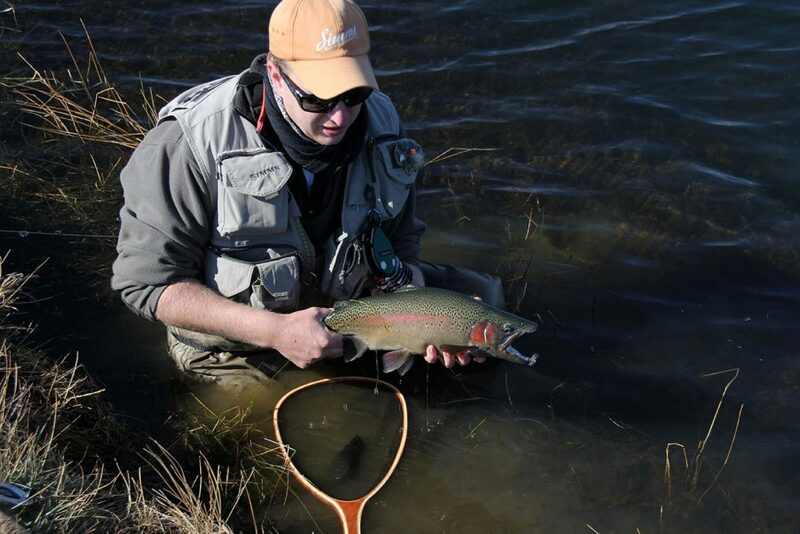 Our most challenging stillwater, the Bird of Prey lake will test any angler’s ability. 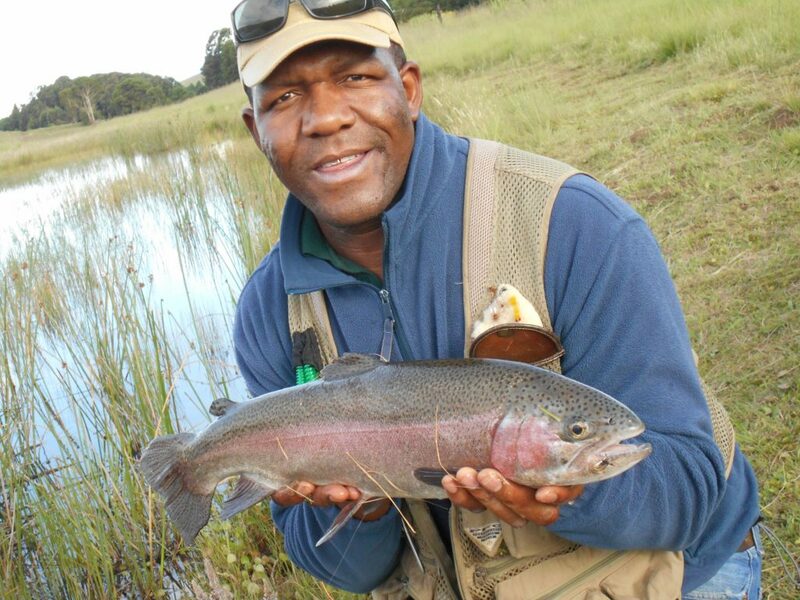 The 3ha lake contains some massive trophy rainbow and brown trout. 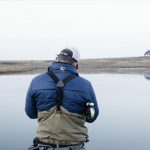 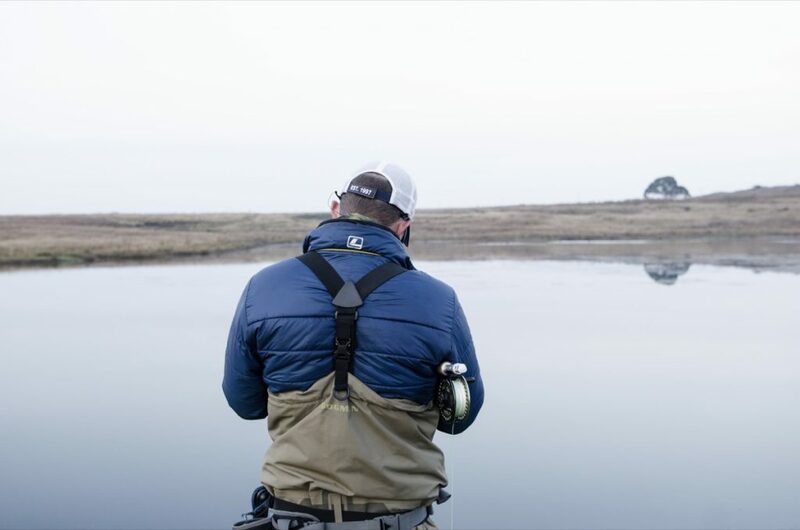 A multitude of channels snake their way through the dense offshore weed beds, accurate presentations with nymphs and streamer patterns are required and nerves of steel are needed when a trophy trout attempts to snag your line in the weed. 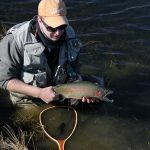 A floating line is very useful for presenting the flies in the strike zone, a team of nymphs will entice the trout as they sink naturally between the weeds. 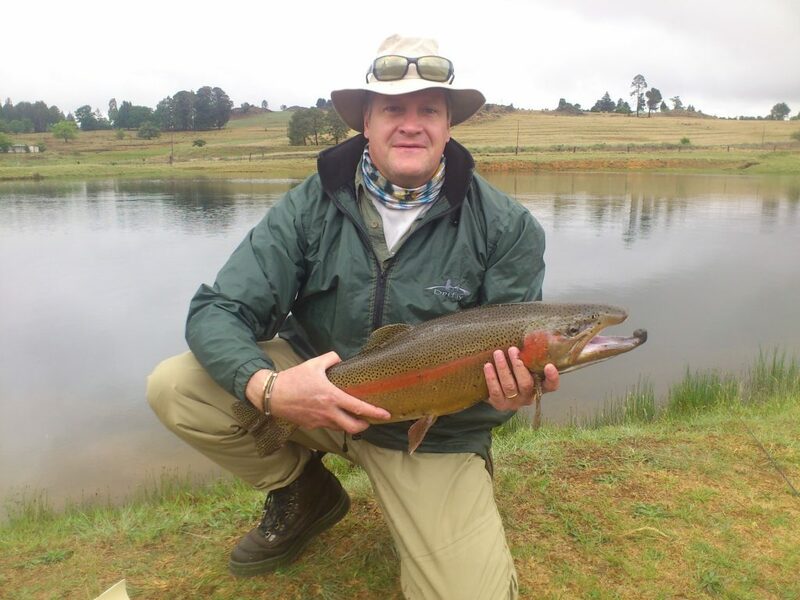 Trout of over 8lbs have been landed, and the possibility of landing a brown trout is always a treat. 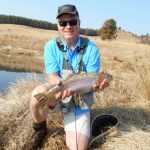 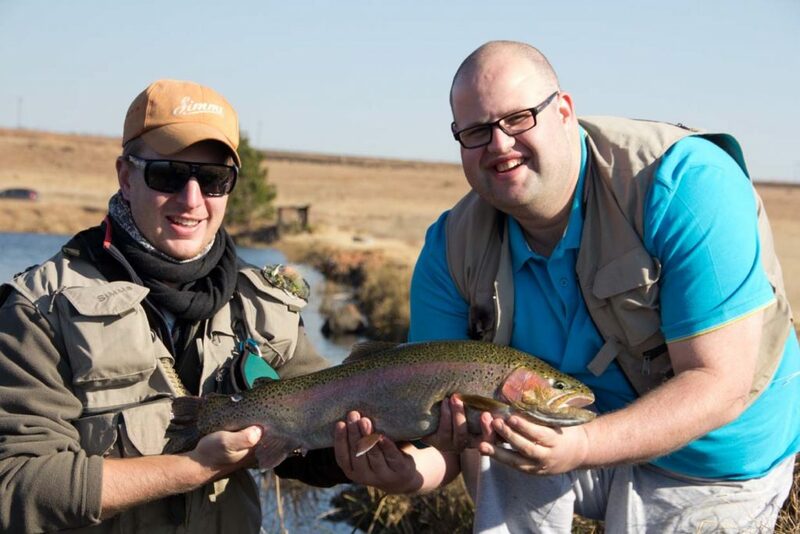 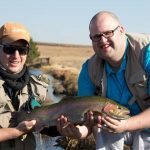 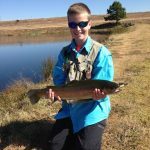 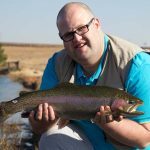 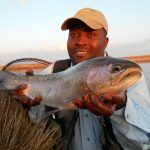 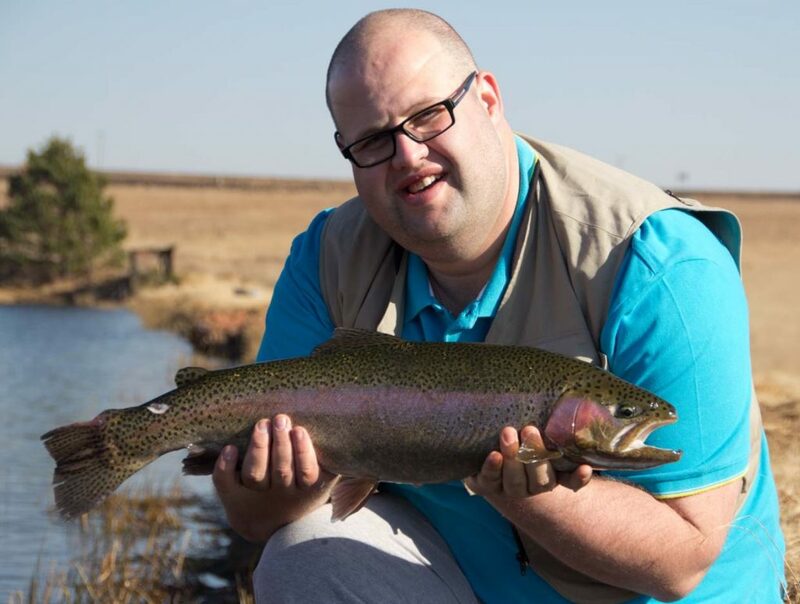 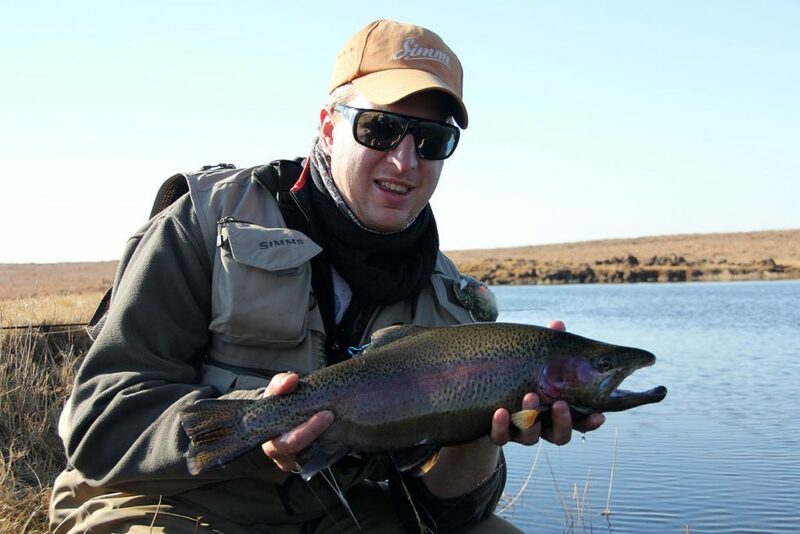 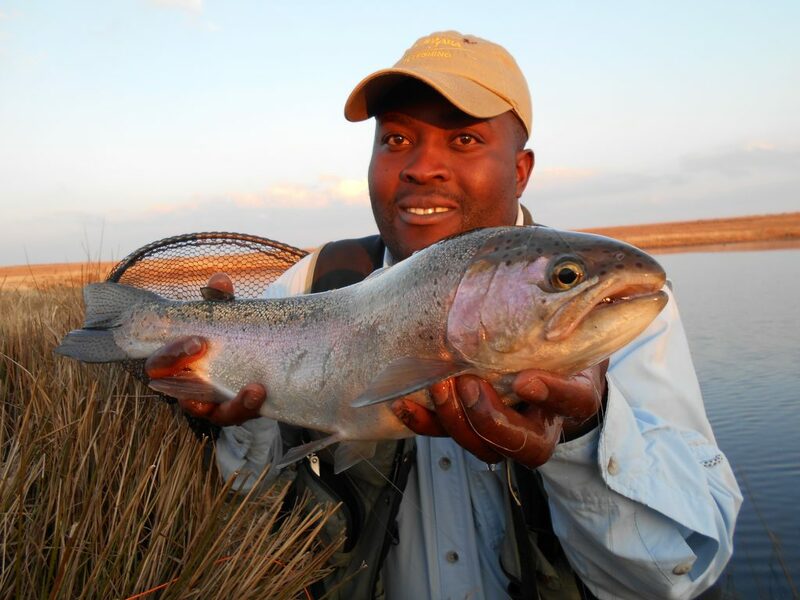 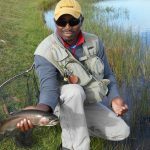 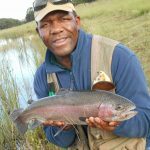 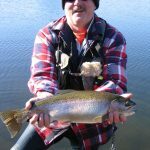 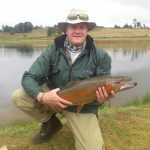 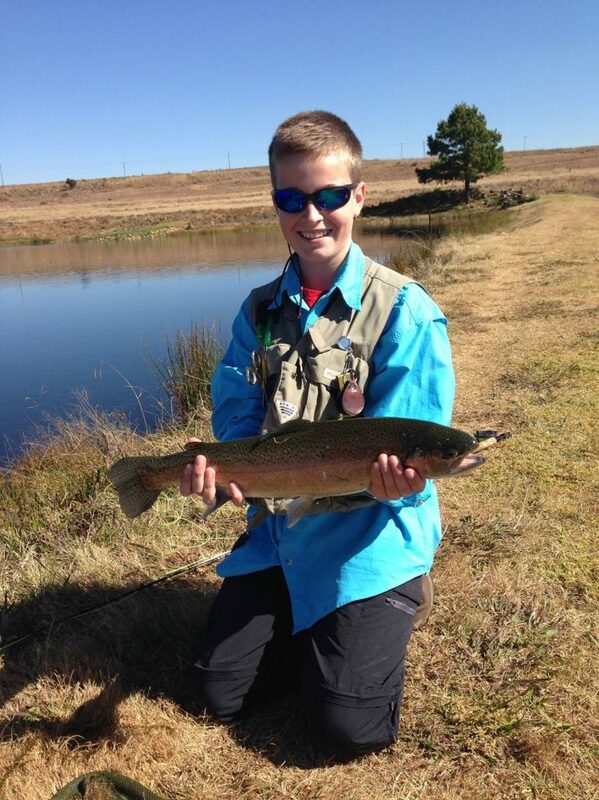 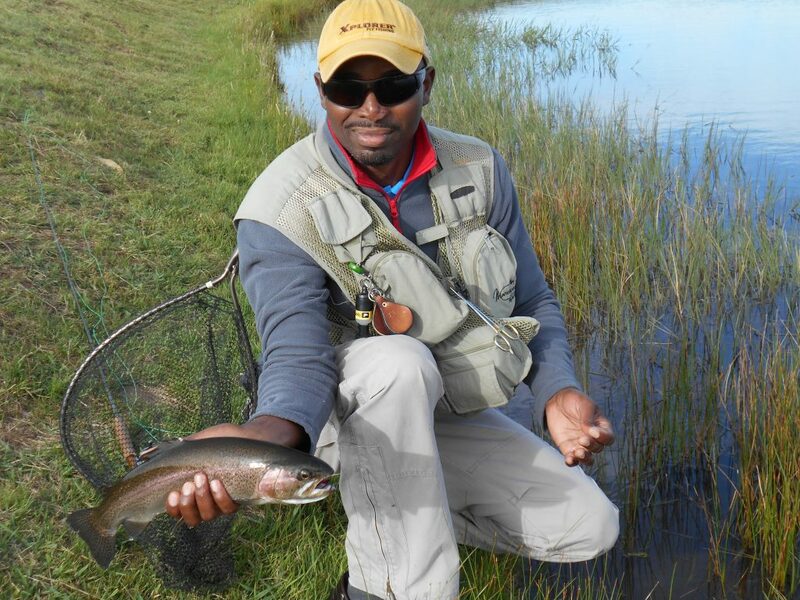 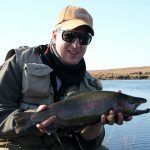 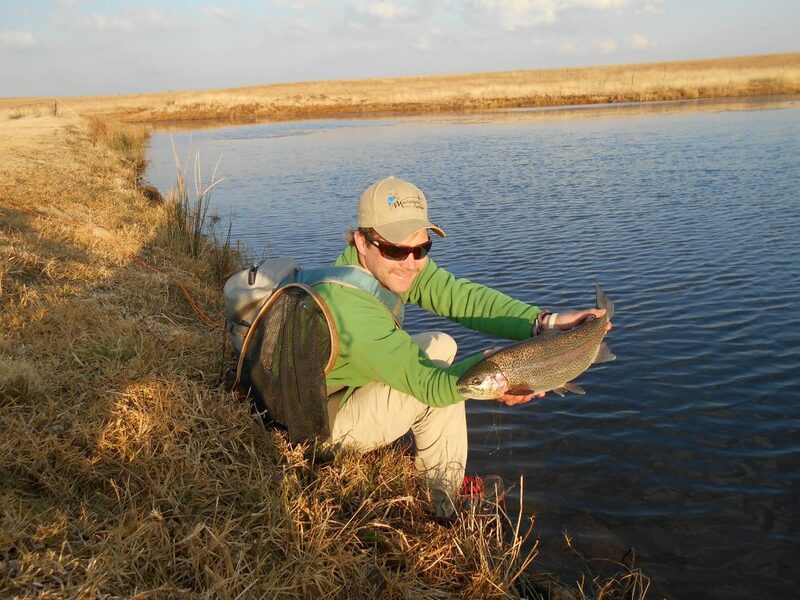 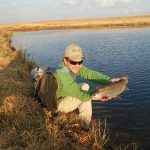 Strictly Catch and Release and booking at the Mavungana Flyfishing Centre Dullstroom is essential. 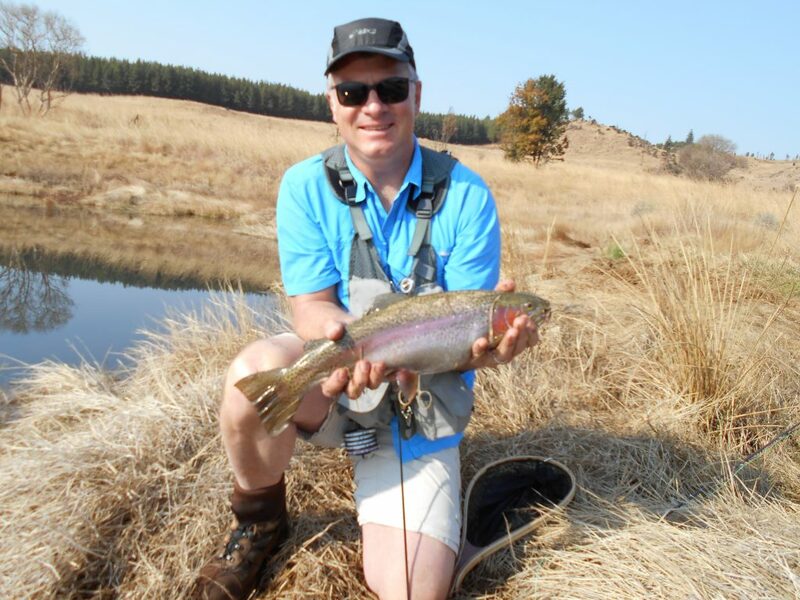 A maximum of three anglers and no float tubes guarantees a great experience and heaps of space. 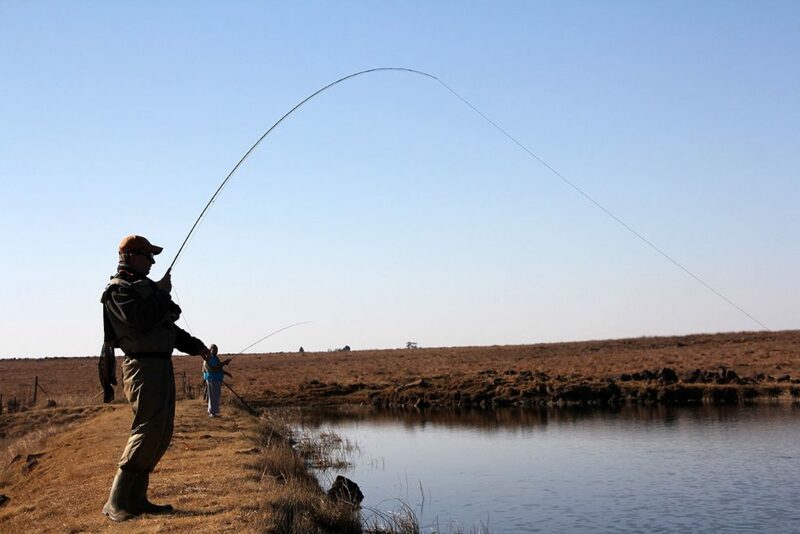 We recommend waders so that you can fish over the weed beds and not be limited to the dam wall and the casting jetty.